Remember the famous line “Bueller? 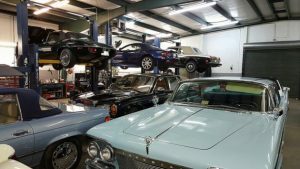 Bueller?” As the whereabouts of the most famous car of the 20th Century was a mystery to Ferris Bueller’s teacher, the replica 1961 Ferrari 250 GT California used in the movie will be on display for all to see March 30-April 2. 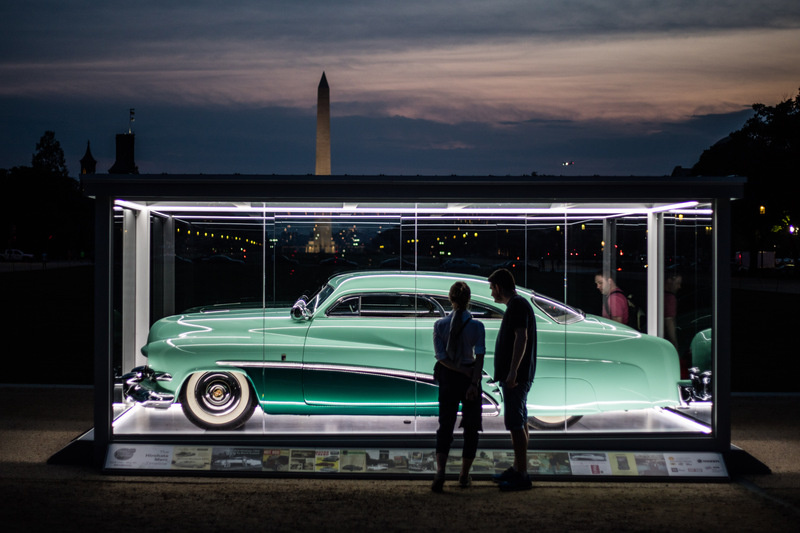 This is when the Historic Vehicle Association launches its Annual Cars at the Capital exhibit on the National Mall in Washington, D.C. This will be the fourth annual Cars at the Capital display. This year it will stretch through April, with five vehicles taking their turns being displayed in a glass garage. It will be lit at night for round-the-clock viewing by Mall visitors. 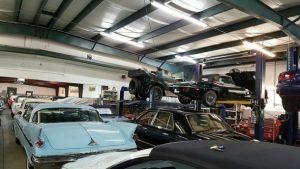 In recognition of their significance to American automotive history, the five vehicles selected for display include four that are the latest to be added to the National Historic Vehicle Register. The total now includes 24 vehicles. 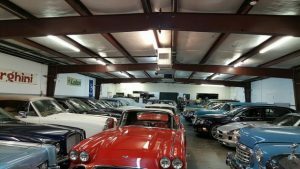 “These cars are some of the most important automotive and cultural examples that reflect the early days of our American automotive history as well the role automobiles have played in film history,” says Mark Gessler, HVA president. Rather than risk the destruction of one of the world’s most expensive sports cars, John Hughes, director of Ferris Bueller’s Day Off, had Neil Glassmoyer and Mark Goyette of Modena Design and Development turn a Modena Spyder into a replica of the 250 GT California. This is just one of three replica cars created for the movie. Among the others was the one that crashed backward out of a glass-walled garage of a mid-century modern house and flew to its destruction in a ravine. On display March 30-April 2. 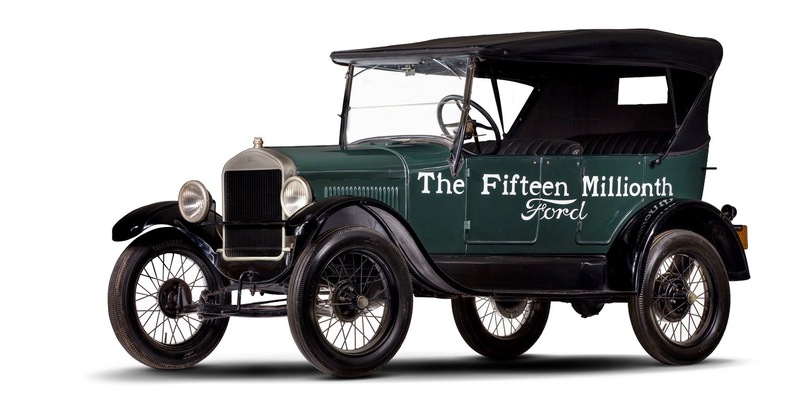 Not just any Model T, but the 15 millionth one assembled! VIN 15000000 was among the last of the Tin Lizzys produced over a 19-year run. 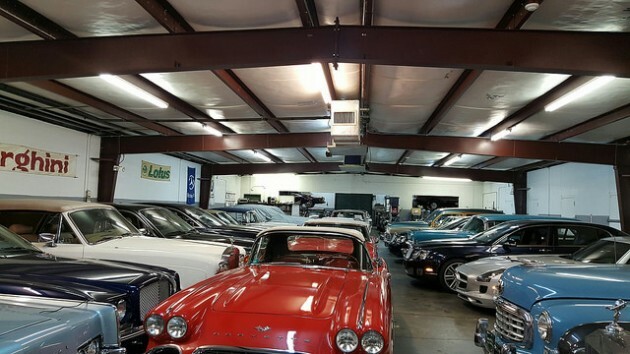 It was driven off the Highland Park assembly line by Henry and Edsel Ford. On display April 3-9. This was the first Chrysler minivan and is a 12,000-mile unrestored minivan that came off the assembly line in Windsor, Canada, on November 2, 1983. Minivans had a huge impact on American families and were so popular that every major automaker created its own versions until they fell out of fashion, largely replaced by crossover sport utility vehicles. On display April 10-16.